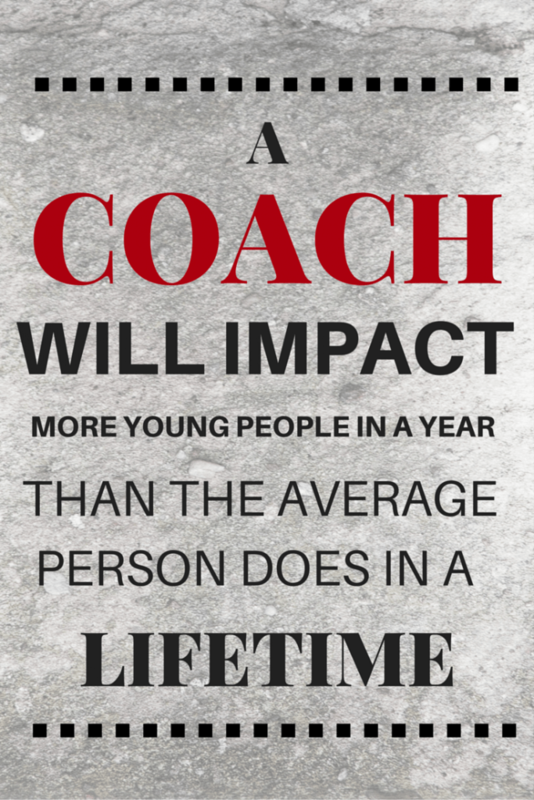 Travel Head and Assistant Coaches play a vital role in the development of our boys and girls travel players. Your commitment in both developing the players' athletic skills and instilling the core values of sportsmanship and dedication is what sets our program apart from others. Non-Parent coaches will get paid $2,000 for the season plus $200 for every overnight tournament. Parent coaches will have their volunteer hours fulfilled for the season and their child's basketball registration fees paid for. If you have applied for a parent coaching position please wait to register your child. Selected parent coach's will receive a code to enter when registering there child to remove the fee. If you have any questions please contact Steve Gilbert. There will be a Coaches meeting on on Tuesday, October 30th from 6:30PM - 7:30PM at the Brainerd High School in room A-212. The Varsity Coaching staff will be there to go over a few things that they would like our BBA coaches to incorporate into practices and games. If you are interested in coaching this season please fill out and submit the BBA Coach's Application below. Each Coach is required to complete an online concussion training. The Code of Conduct defines the expectations for all coaches. The BBA firmly believes that the sports experience is to be a positive, safe and enjoyable learning experience for youth of the league. ©2019 Brainerd Basketball Association / SportsEngine. All Rights Reserved.